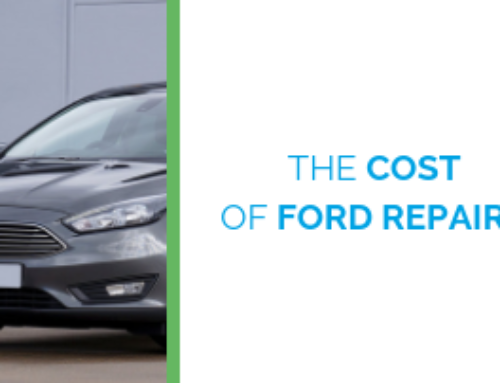 Are Dodge Repairs Expensive? Does a Dodge Extended Warranty Help? Home/Extended Vehicle Warranties, Repairs & Maintenance/Are Dodge Repairs Expensive? 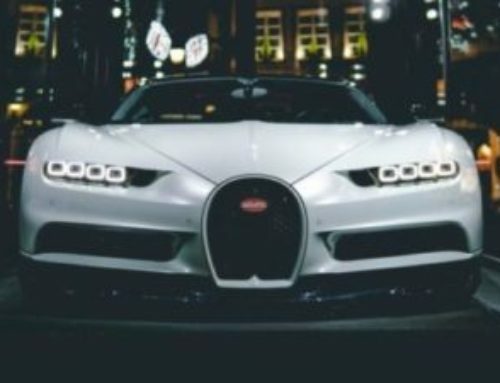 If you drive a Dodge or are considering buying a Dodge, you have probably considered the cost of repairs for a Dodge and whether they are expensive. Repairs on any vehicle can add up quickly and it is wise to be prepared for what’s ahead. For Dodge drivers, or potential Dodge drivers, the better question may be: how often will you have to pay for repairs and how expensive will they be? 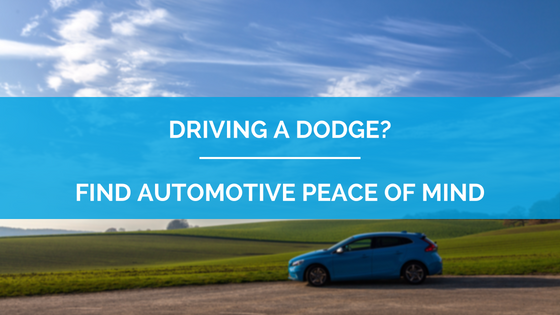 This may seem harsh, but the experts and researchers agree that Dodge vehicles generally aren’t the most reliable. For example, Consumer Reports stated in their 2017 reliability study that Dodge was ranked 24th out of 27 brands on the list! Only Ram, GMC, and Cadillac were ranked below Dodge. 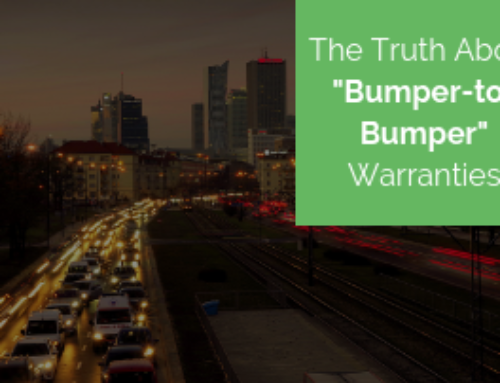 Out of all the Dodge vehicles, the Dodge Journey is considered the least reliable and the Dodge Grand Caravan is considered the most reliable, but they all have their fair share of problems. The 2017 J.D. Power Vehicle Dependability Study also ranks Dodge near the bottom of the list, putting it at 27th out of 30 brands. Knowing all of the above information, you may be thinking about a Dodge extended warranty. Not sure what an extended vehicle warranty is? 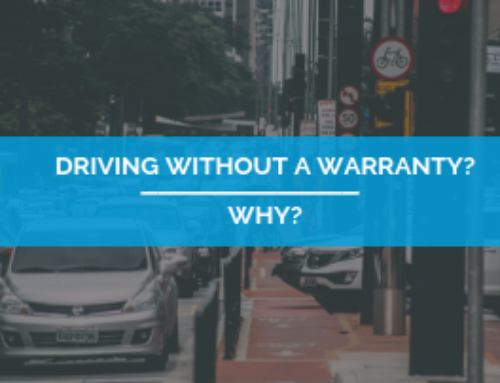 It could also be called a vehicle protection plan or an extended car warranty. Essentially, extended protection on your Dodge will help you in case of a mechanical breakdown. 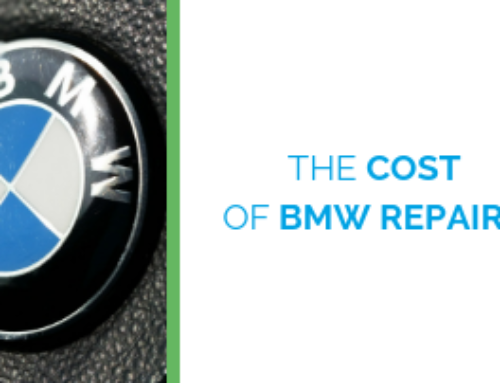 It will cover the cost of some repairs after the original manufacturer’s warranty expires.